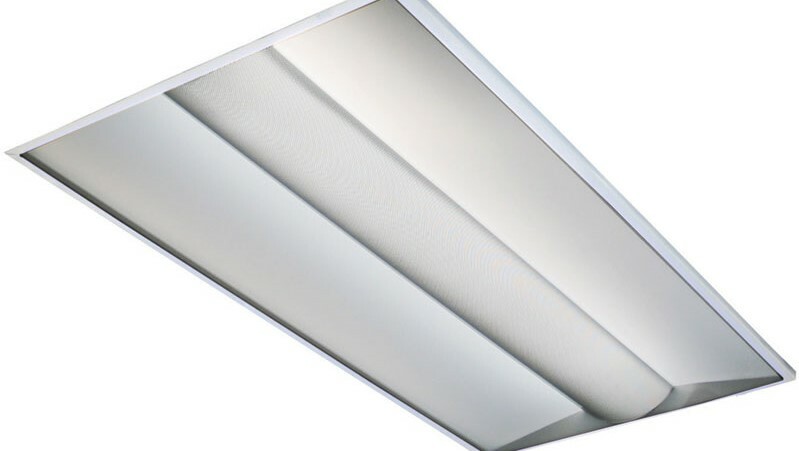 With brilliant lighting properties, our Troffers are ideal for office space areas and a great replacement for fluorescent lighting. 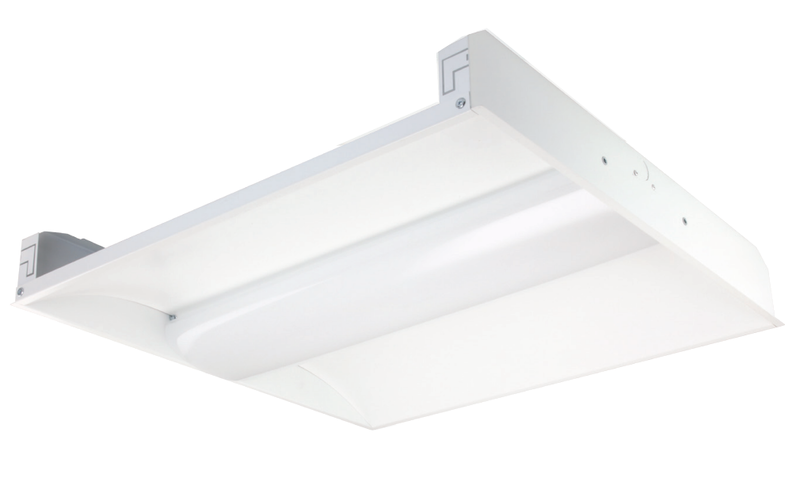 These 2×2 – 25 watt LED Troffer, 2×2 – 36 watt LED Troffer, 2×4 – 36 watt LED Troffer and 2×4 – 50 watt LED Troffer can save up to 70% in energy usage. It is rated at 100,000 hours, lasting up to 25 years with minimal maintenance costs. It can be delivered with varying color temperatures of 3000K, 4000K or 5000K. Standard color of housing is gloss white. Customized colors are available upon request. It comes with a modular splice box/driver compartment and integral T-bar clips for easy installation. This Troffer is UL & DLC approved, comes with a 5 year manufacturer warranty and qualifies for energy efficiency rebates. Rated Voltage: AC100-277V. Optional voltage 100-382V (Call for details).